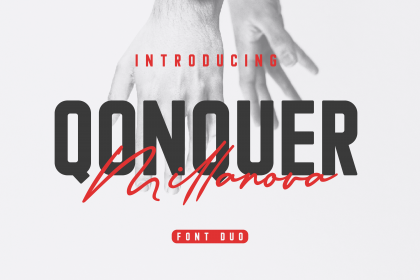 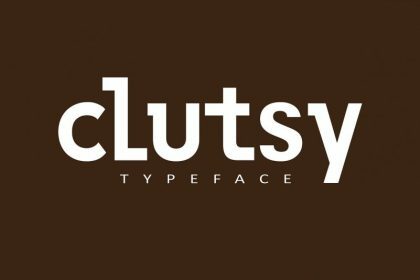 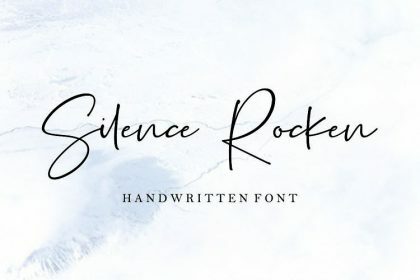 Hi Font Lover! 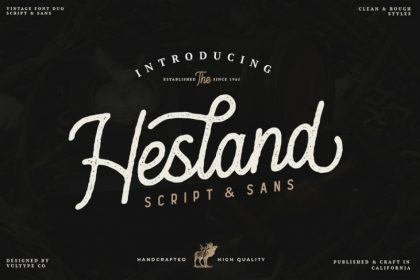 Introducing Stereohead font. 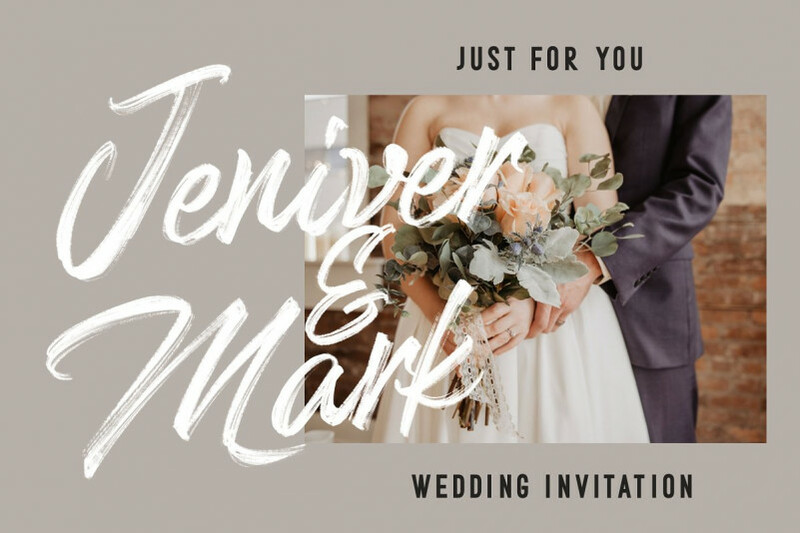 A Lovely Font duo, SVG opentype with EXTRAS. 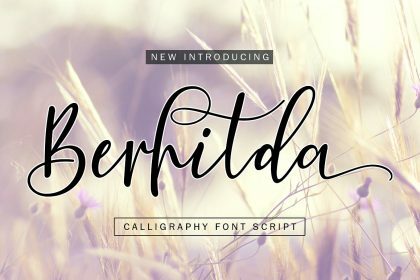 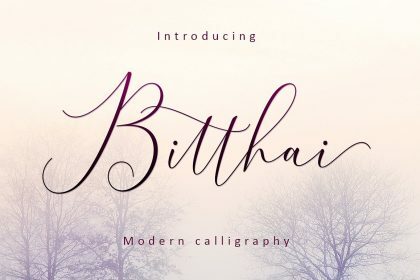 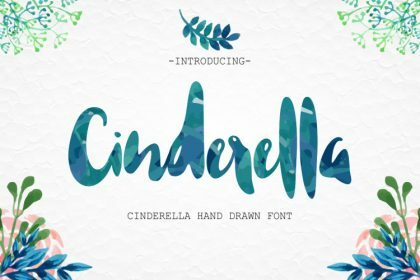 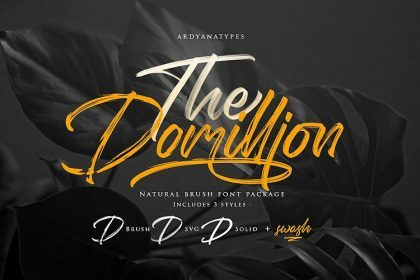 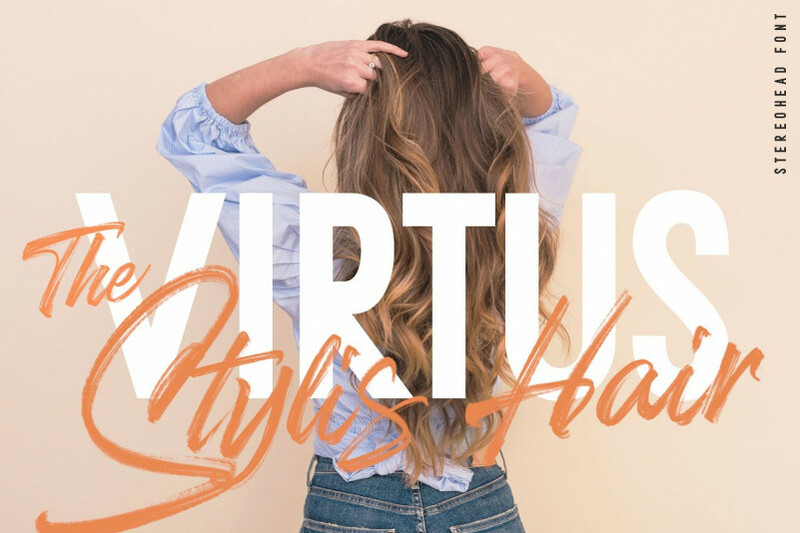 This is handwritten script font with dry brush and signature style. 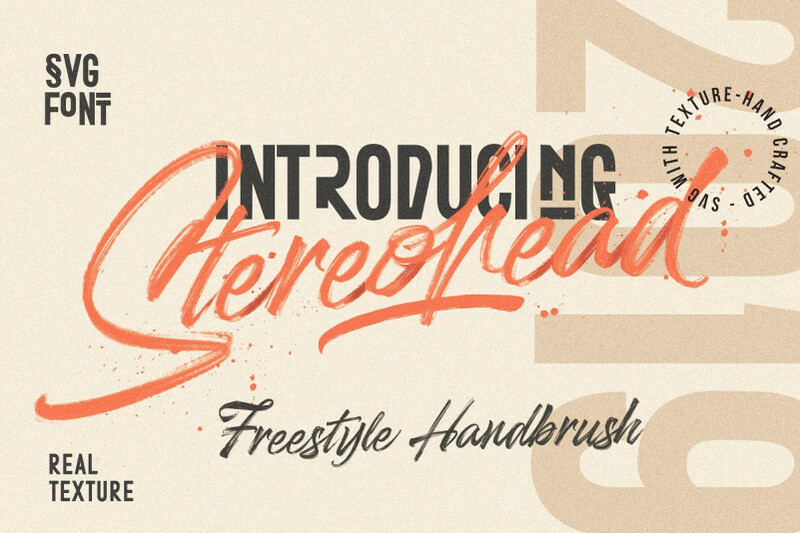 Suitable for design, logo, and awesome work, etc… Stereohead designed and shared by Dirtyline Studio. 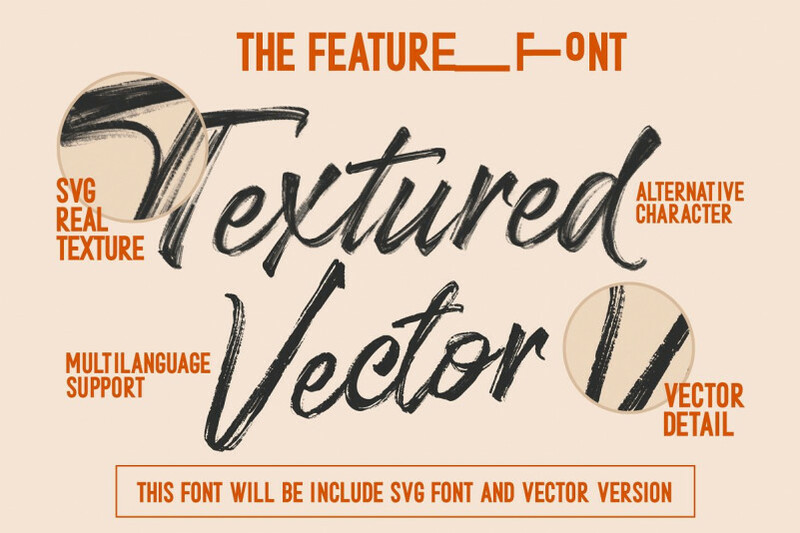 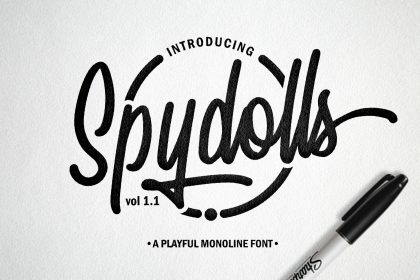 Stereohead Brush Font SVG is Stylist Brush SVG font with a real hand-painted wet brush look. 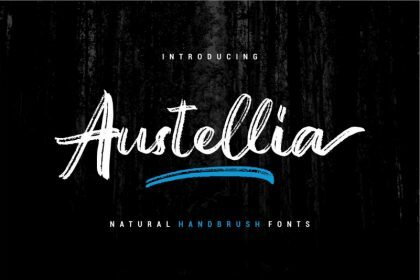 Ideal for signature, logos, handwritten quotes, product packaging, header, poster, merchandise, social media & greeting cards.